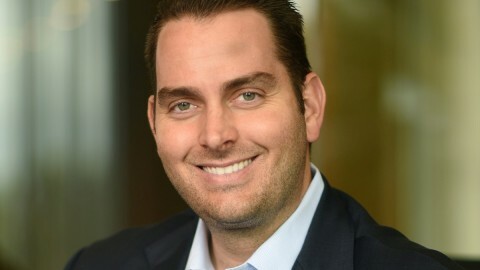 Eric R. Gustafson is CEO of Coast Packing Company, the number one supplier of animal fat shortenings in the Western United States. Gustafson is the fourth generation in his family to own and operate Coast Packing. 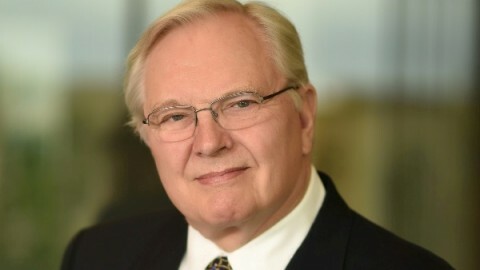 Ron Gustafson, a third-generation family member actively involved with Coast Packing Company (Coast), is President and Chairman of the Board. 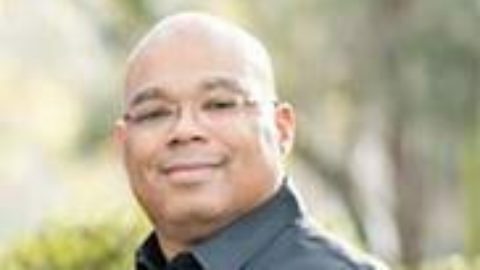 Chavis Ferguson, Director of Operations, has overall responsibility for production, quality assurance, maintenance, engineering, and customer service at Coast Packing. 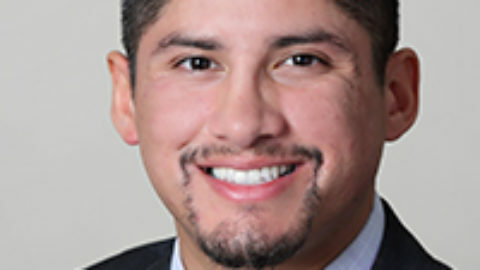 Washington A. Paredes serves as HR Manager for Coast Packing Company, a position he has held since May 2017.